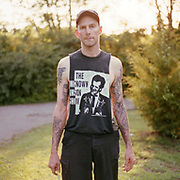 Hank Williams III aka Hank 3 is a Nashville based musician. 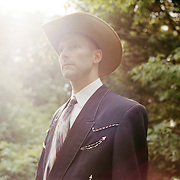 He is pictured here wearing stage clothes that belonged to his grandfather Hank Williams Sr and his father Hank Jr. in addition to his own. 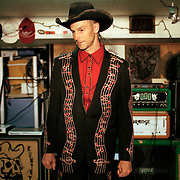 Hank Williams III. 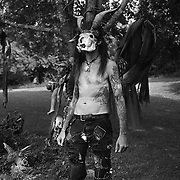 The Haunted Ranc.. TN. 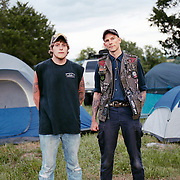 Hank Williams III in Hank Williams J.. TN. 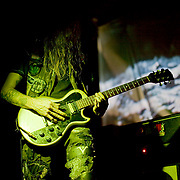 Hank 3 at the Haunted Ranch. 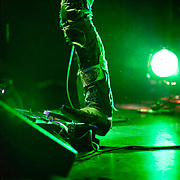 Hank 3 on Tour. New York, NY. 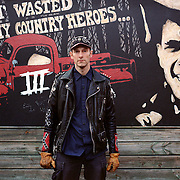 Hank Williams III. 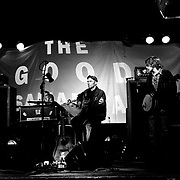 Nashville, TN. 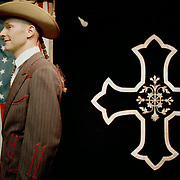 Hank Williams III in a Hank Williams..see. 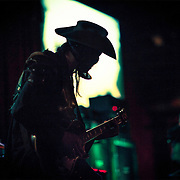 Hank 3 on Tour Bus. The Haunted Ranch. 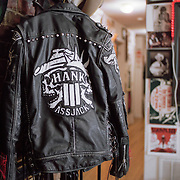 Nashville, TN.